Because of the large amount of potassium in its composition, the nodule acts diuretically and is used in the treatment of urinary tract infections and in the prevention of kidney stones. 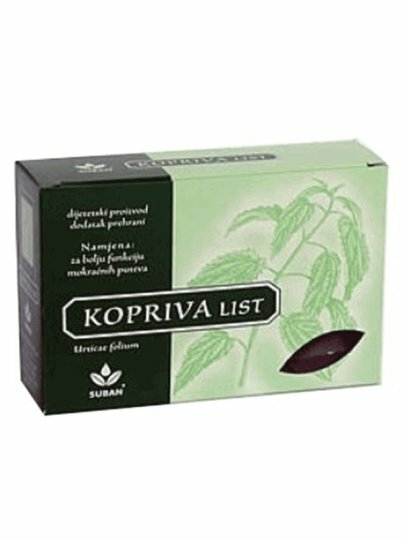 Nettle contains sterol sitosterol, phenolic compounds, lignans and lectins. 1-2 teaspoons of nettle leaf pour 2 dl of boiling water, let it rest covered for 15 minutes, stirring occasionally, then strain.